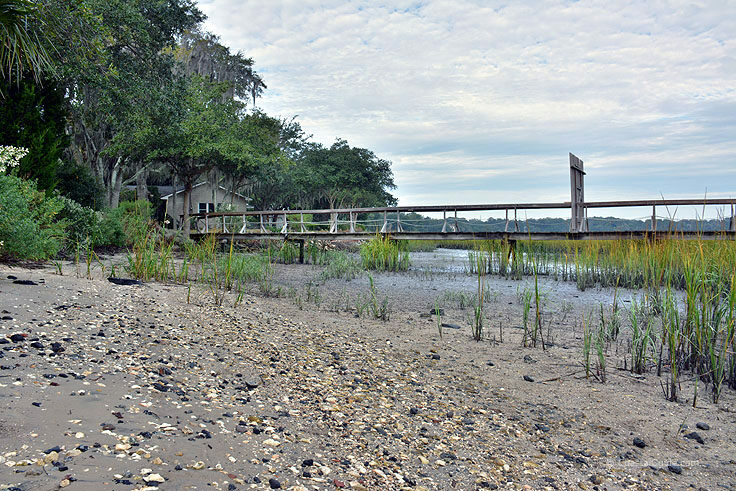 The small Pigeon Point Park, located appropriately along Pigeon Point Road on the Beaufort Riverbanks, is a small but beautifully relaxing public park located in a quiet residential area on the western borders of historic Beaufort. A perfect stop for families with young ones in tow, this semi-circular park with ample playground equipment and plenty of shade is a great spot for kids to burn off a little energy, and for parents to take a breather along comfy park benches and views of massive live oaks in virtually every direction. 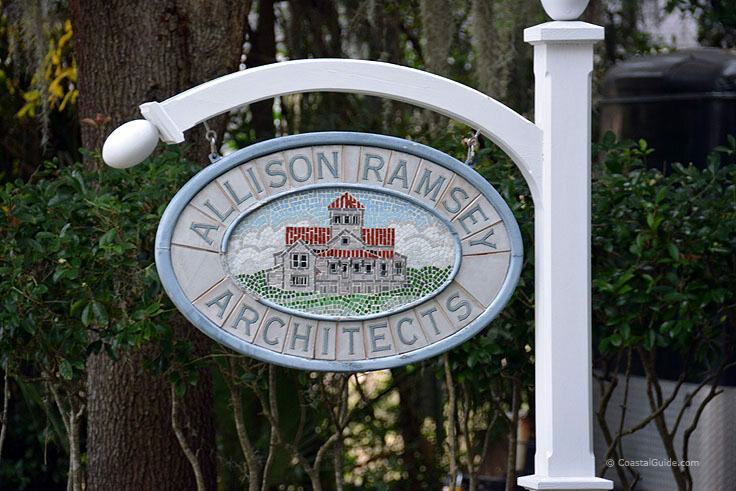 Great golfing, beautiful beaches, and genuine southern hospitality easily combine on Fripp Island, the most seaward of South Carolina's Sea Islands, and a gorgeous barrier island destination that is a relaxing oceanfront haven for its loyal vacationers. Beautiful Hunting Island is a bit of a contradiction. Located 15 miles east of Beaufort, the island is completely isolated, with just a handful of campsites and a main Visitor's Center. Despite this fact, the island is also the most visited state park in South Carolina, and one of the most acclaimed beaches in the southeast. Regularly landing on "Top Beaches" lists around the country, (including Trip Advisor's own ranking of "America's Top Ten Beaches"), Hunting Island is an oasis for coastal visitors who crave nothing more than gorgeous shorelines, endless water views, and an abundance of natural surroundings. The USCB, (University of South Carolina at Beaufort), Center for the Arts is the local go-to for outstanding regional performances that include dramatic and comedy shows, concerts, independent movies, and virtually every kind of spell-binding entertainment under the sun. With regular performances that span the theatrical spectrum from dramatic plays to ensemble music salutes, virtually every theater-goer will find something to love at the critically acclaimed center. 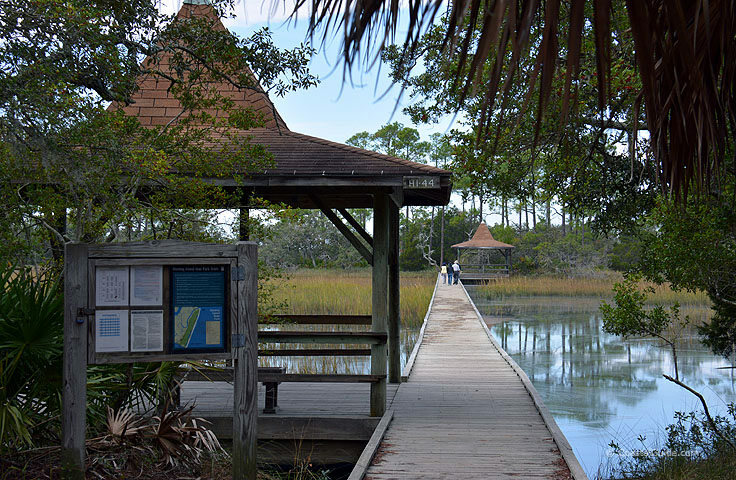 The Hunting Island State Park comprises the entirety of the famed Hunting Island, and is a family-friendly beach destination with a big reputation. 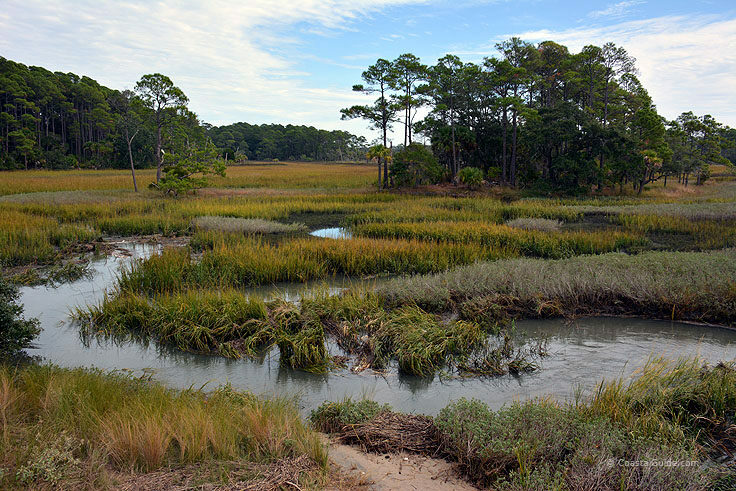 As the most visited state park in all of South Carolina, the 5,000 acre undeveloped barrier island feels surprisingly isolated, and even on a busy summer day, visitors will find a stretch of sand or a quiet nature trail to call all their own. Visitors to historic Beaufort typically can't help but notice the distinguished St. Helena's Episcopal Church, a beautiful site with a sky-high steeple that towers over the lush, evergreen scene. In addition to its exterior beauty, the church has its own distinction as being one of the oldest churches in North America, and carries on the tradition of being a beacon for the local community today, with regular Sunday services and special events that everyone in the community is welcome to attend. 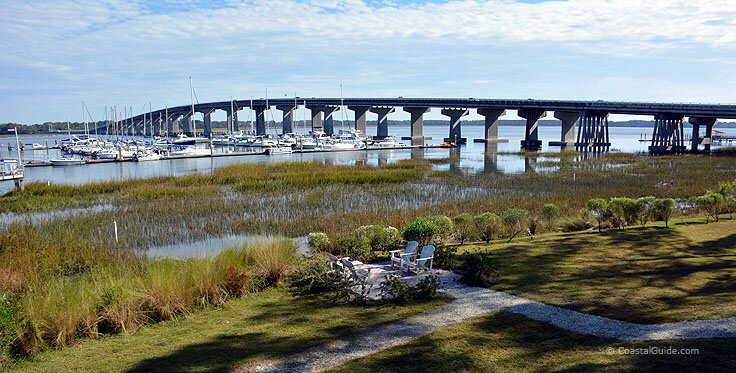 Named by Southern Living Magazine as the "Best Small Southern Town," and featured by both American Style Magazine and the New York Times in recent praising articles, the secret about Beaufort's appeal is clearly out, but visitors can still enjoy miles of quiet waterfront, cool art scenes, or happening downtown streets at their leisure, during any time of the year. 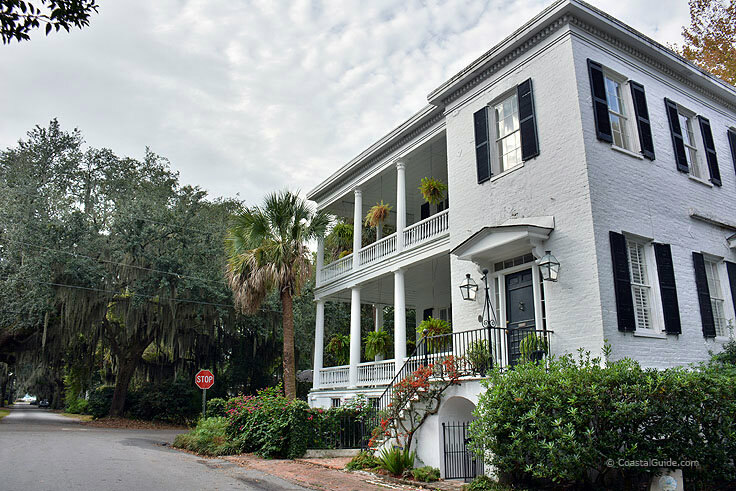 An easy day trip that combines the best of the legendary Coastal Carolinas and the modern southern scene, Beaufort, SC clearly deserves its glowing designation as one of the best big little towns in the Lowcountry. 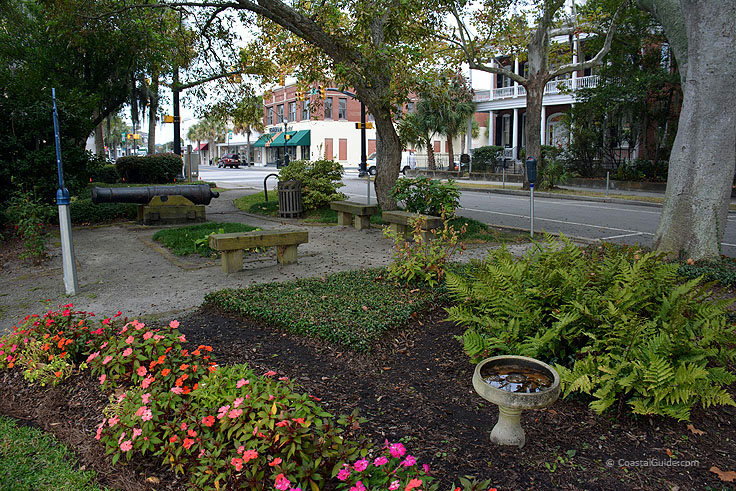 The town of Beaufort was originally founded in 1711, as an integral part of the southernmost colony that originated with early English explorations and settlements. The initial growth of the town, (or rather the colony), was quite slow at first as the region was subject to a number of Native American attacks and threats by competing European settlers, (namely, the Spanish explorers.) 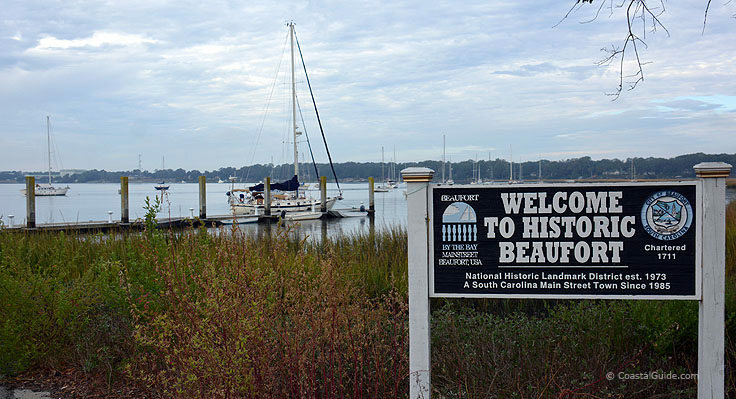 After these initial growing pains, however, the city of Beaufort flourished as a shipbuilding center, die in no small part to its easy proximity to the Beaufort River, and later as an elite locale for local Lowcountry planters, who thrived in the booming Indigo and rice industries. 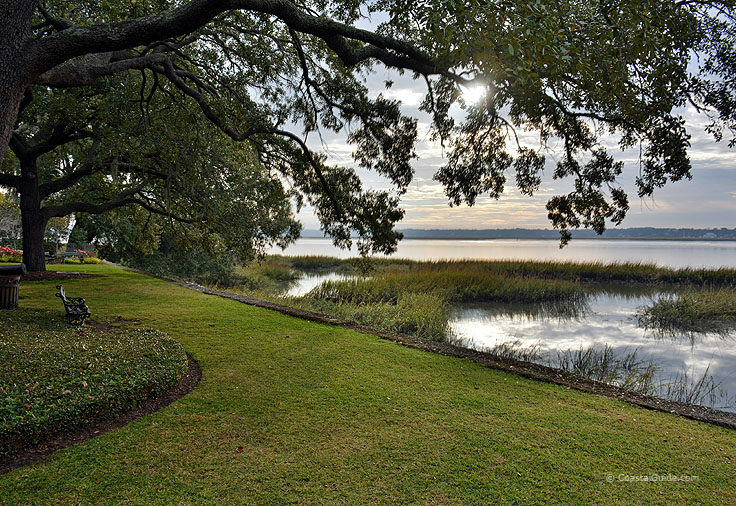 This affluent lifestyle would change significantly during the Civil War, when Beaufort was quickly seized and occupied after the Battle of Port Royal, one of the earliest battles of the war, which took place on November 7th, 1861. As a result of this early occupation, Beaufort attracted a large number of escaped slaves during the war, and a local Freedmen's Bureau worked with these new residents well into the Reconstruction period to provide an education and an overall preparation for full independence in the years to come. 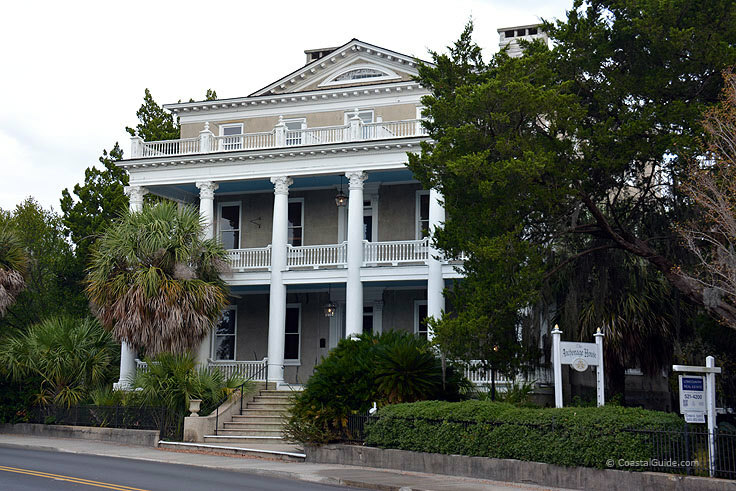 After the war, the rich plantation era ended, but Beaufort slowly regained notoriety as a phosphate mining center. 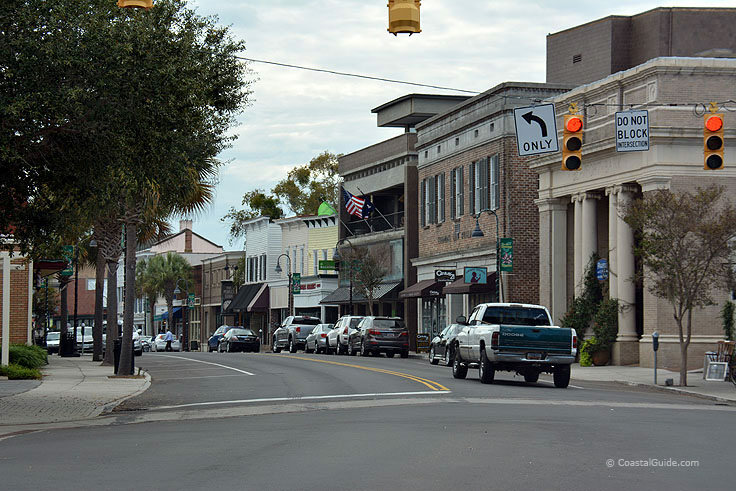 With the new mining industry, the town was slowly coming back to life until an 1893 hurricane brought the region to its knees, causing massive devastation that took Beaufort a full half-century to recover from. It wasn't until the second half of the 20th century, in fact, that visitors began to trickle into the area, and locals realized their town's inherent potential as a viable tourism destination. 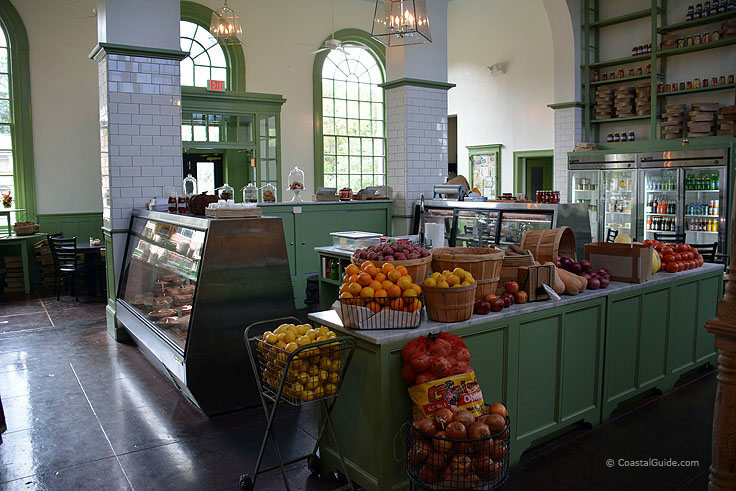 Today, the city is thriving with an eclectic mix of modern restaurants and galleries coupled with historic graveyards and historic sites, and visitors have ample room and centuries to explore. 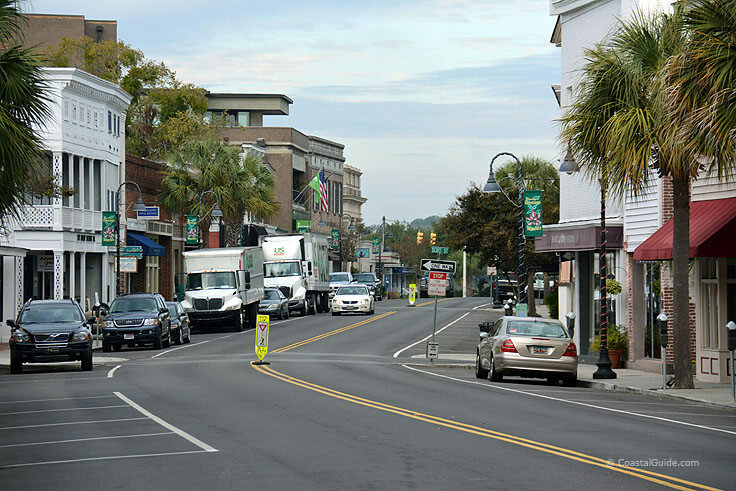 From the initial colonization to recent revitalization projects along key portions of the historic downtown, Beaufort, after a long recovery, is clearly a city on the rise. 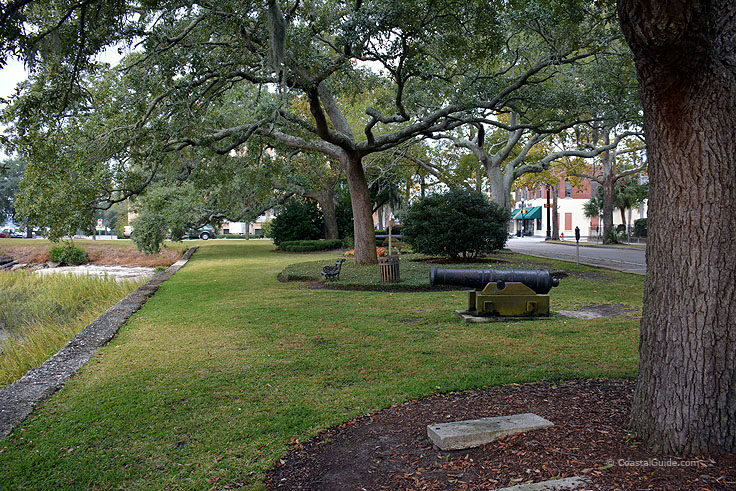 The bulk of the city itself is situated on Port Royal Island, an interior island that features several local towns, (including the town of Port Royal), and which is separated from the Atlantic Ocean by St. Helena Island, Parris Island, and Hunting Island and the Hunting Island State Park. 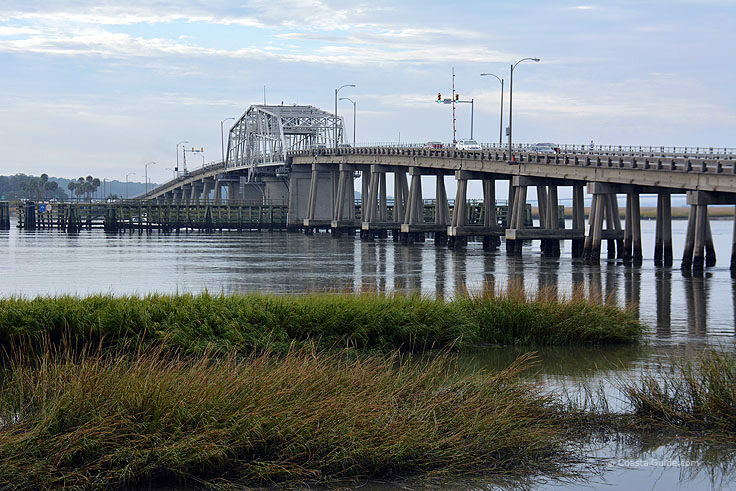 Despite these island borders, the city is essentially surrounded by water, primarily via the wide Beaufort River, which cuts through this mainland region and connects with the neighboring Atlantic Ocean. At a whopping 33.6 square miles in area, (including 6 square miles of water), the population of 12,300 residents or so in Beaufort almost seems somewhat small. In fact, the outlaying portions of the city are relatively quiet, while the downtown area has most of the action with plenty of sites and attractions for locals and visitors alike to enjoy. Local outdoor attractions like the Beaufort National Cemetery, the Spanish Moss Trail and the Henry C. Chambers Waterfront Park will keep visitors smiling at the prospect of staying outdoors and enjoying the scene, while local historical attractions like the John Mark Verdier House Museum, the James Robert Verdier House, the Thomas Hepworth House, and the St. Helena's Episcopal Church add a touch of Beaufort's legacy and long history to the surroundings. 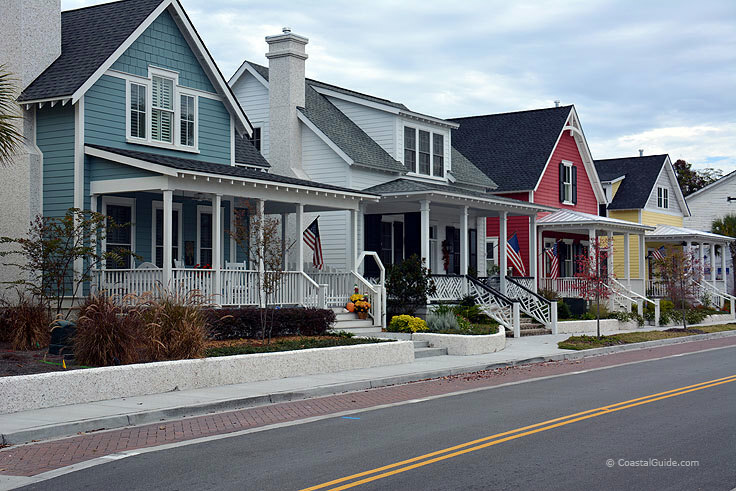 Cultural outposts, including a world of art galleries, local theater groups and the USCB Center for the Arts, keep visitors and locals alike thoroughly entertained with one of the most acclaimed arts scenes in the region, while shoppers will find plenty of classic boutiques and treasured antique stores to go around. 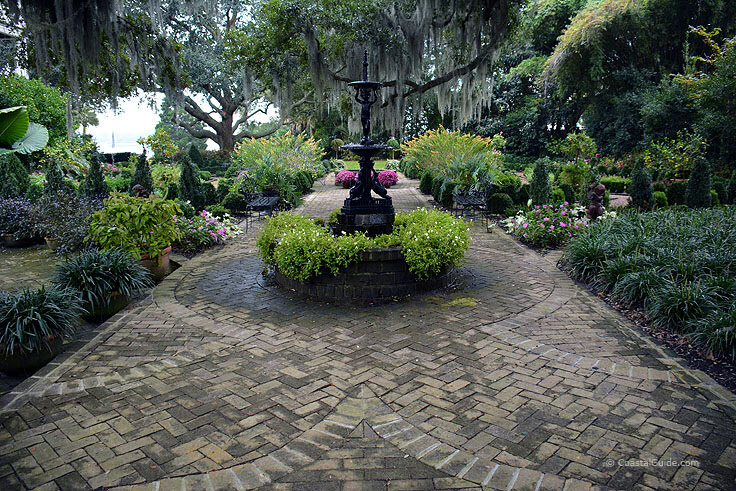 The dining scene in Beaufort is equally exquisite, with more than 130 restaurants to explore within this Lowcountry area. 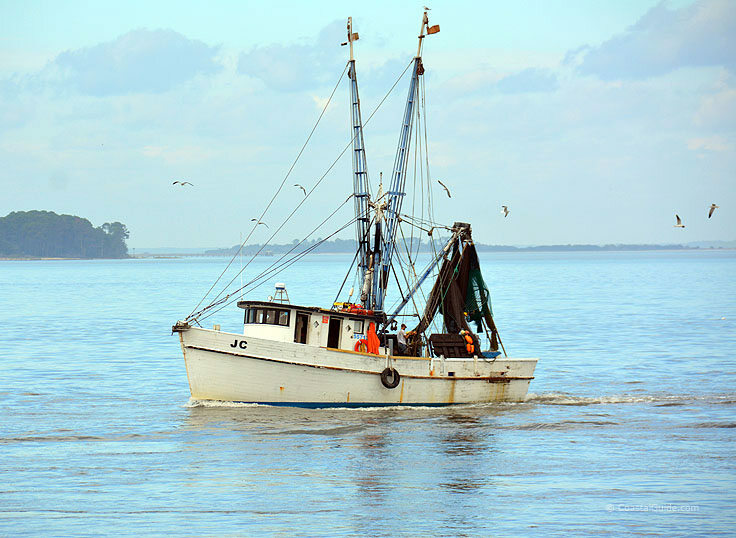 Local waterfront cafes, barbecue joints, and even southern-style gastro pubs can be found side-by-side on some of the more populated city blocks, and visitors are encouraged to sample the local seafood, (especially the shrimp and blue crabs), for an authentic taste of this coastal town. 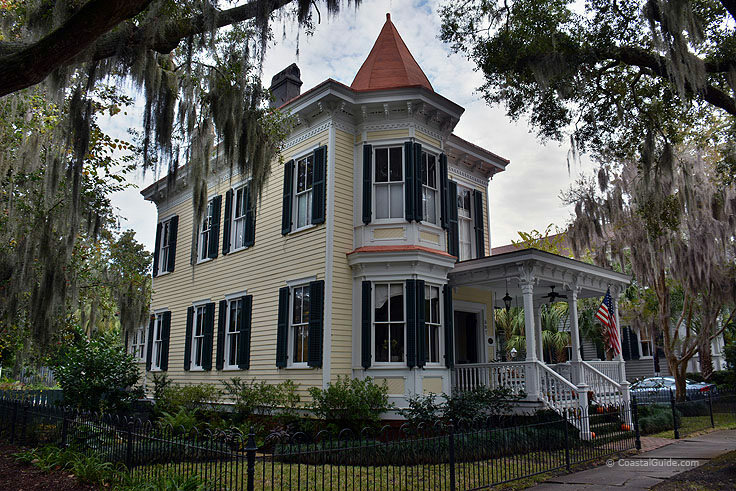 For accommodations, the lodgings of choice for most visitors are local hotels, motels, and B&Bs, and there are approximately 20 of these accommodation options within the city limits. 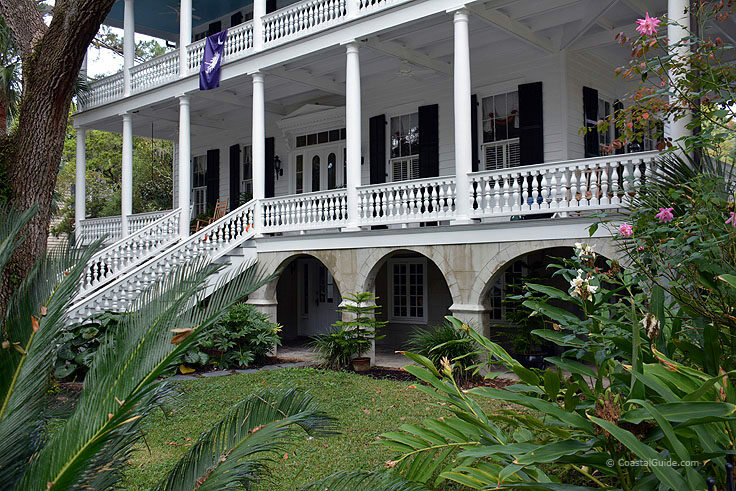 With chic loft hotels and antebellum mansions converted into beautiful inns, potential visitors will find a wide variety of lush accommodations that are close to the local attractions, and fit in effortlessly with the laid-back southern atmosphere. There are also a handful of vacation rentals available as well, namely small cottages and townhomes, and travelers heading to the area by sea will find an ample number of marinas to dock for a night or two and enjoy a little inland exploring. 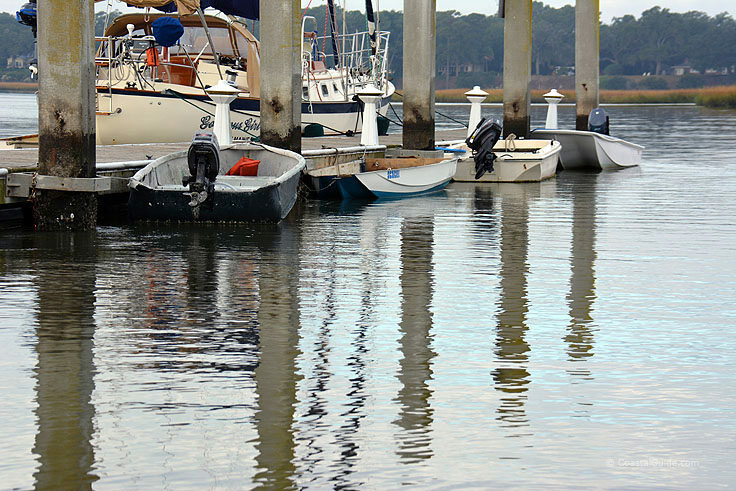 Easily one of the most peaceful and surprisingly varied southern destinations, Beaufort is rising to fame as one of the most accommodating and interesting communities along the East Coast. 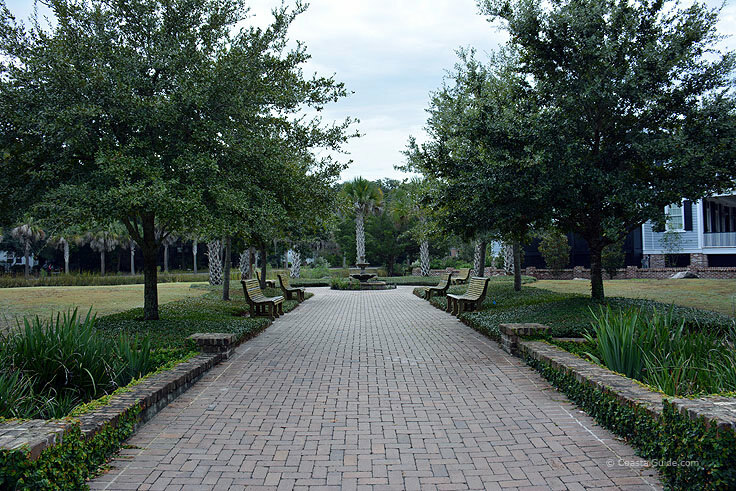 A small southern city with a big personality, Beaufort is sure to keep visitors entertained and smiling with its coastal atmosphere, gorgeous landscapes, local sights, and general warm southern nature that makes out-of-town guests feel welcome and essentially right at home.